in my last blog post I was finished the Scheduling! 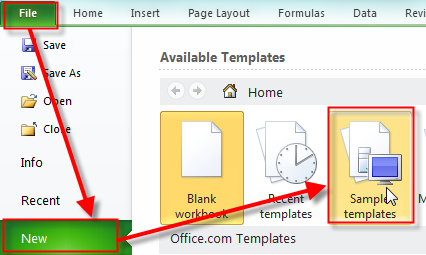 In my next posts, I will temporary forget my “Wedding Project”, and I will start to explain how to set up, and manage the Resources in MS PROJECT 2010. 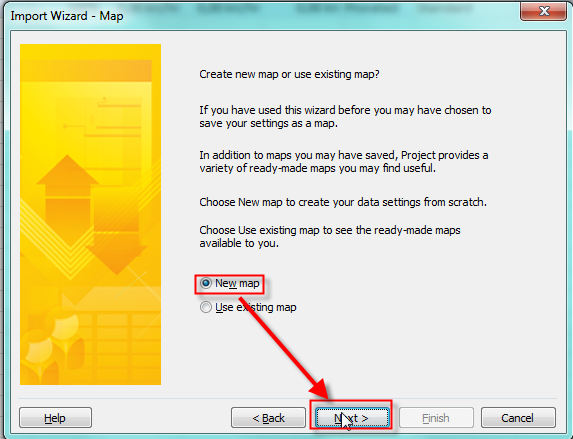 It is very important part of MS PROJECT in many ways. 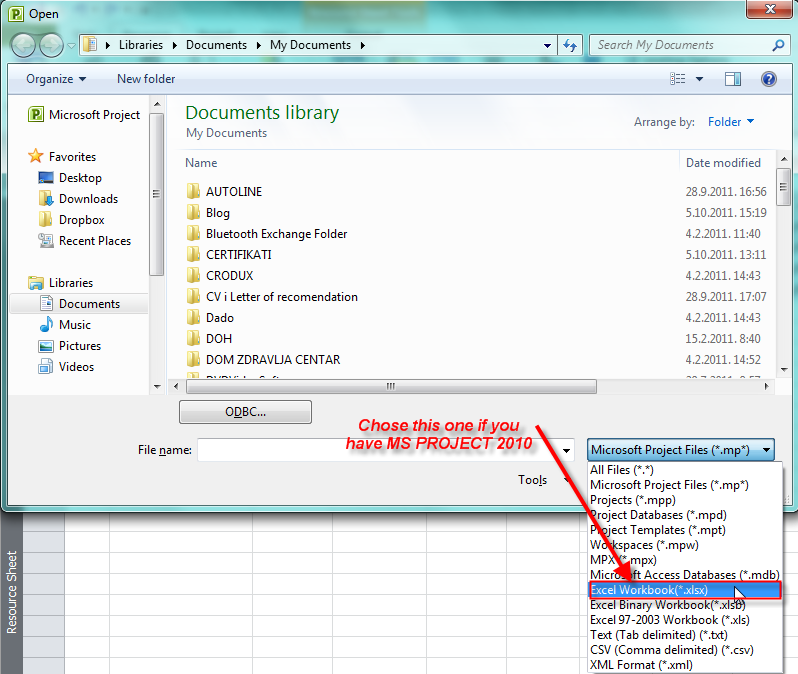 If you ever had a problems with resources in your MS PROJECT 2010, you should read those posts very carefully! You can enter your resources in many ways. 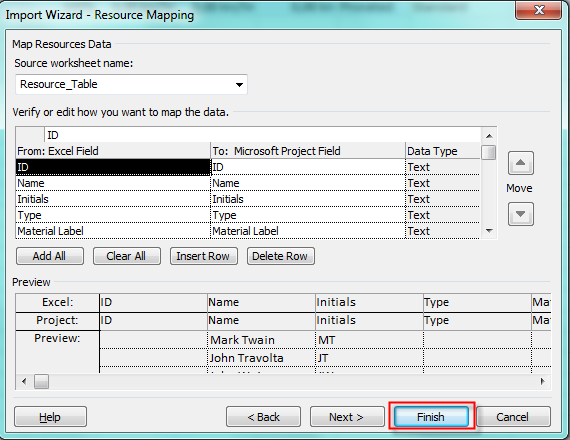 The best way is through Resource sheet! 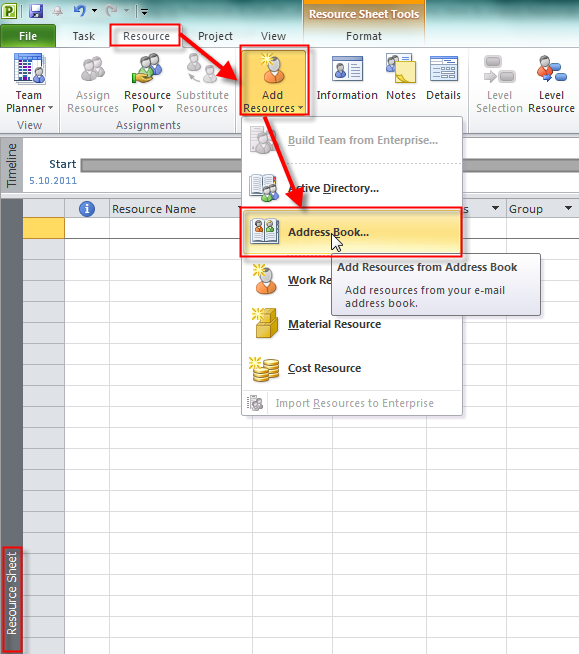 Before I start with explanation what each row means, I will show you how can you export your resources from your E-mail address book, and from excel. They are here! It is easy isn’t it? You should fill other fields like Max units, Std. Rate, etc., but it is easier that retype the whole story! What are the other fields, and what do they mean? You will find out if you will continue to read my next posts! 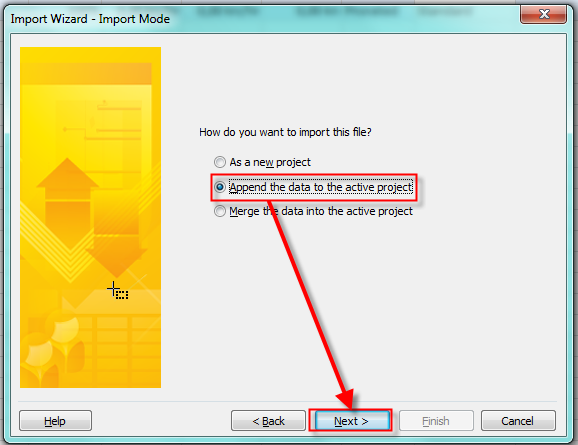 If you import Resources from excel template, first you should give that template to someone who will fill it! It can be HR department, or someone who is responsible for managing Resources for your Project. 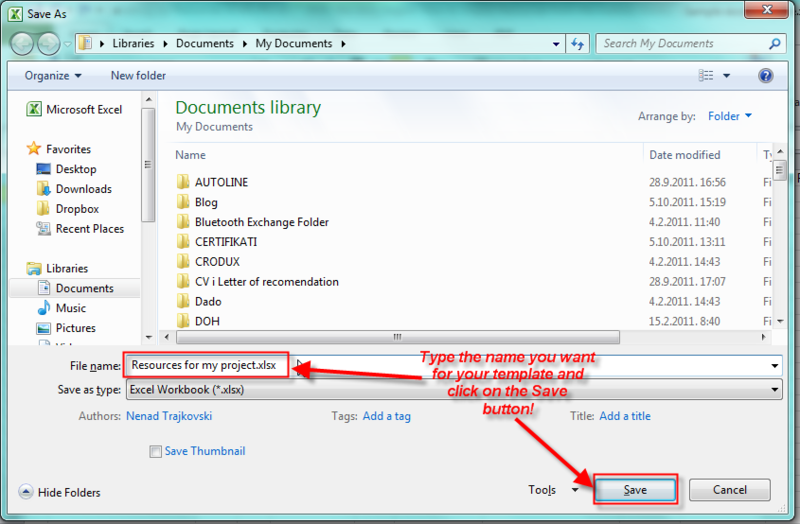 Now, you can close your excel file, and go back to your Project file. That was the easier part of Managing Resources. Next time, we are going to some “serious” business. This entry was posted in MICROSOFT PROJECT, MS PROJECT 2010, PMI, PRoject Management and tagged Microsoft Project 2010, Microsoft Project 2010 - RESOURCES, MS PROJECT, PMI, Project Management. Bookmark the permalink. 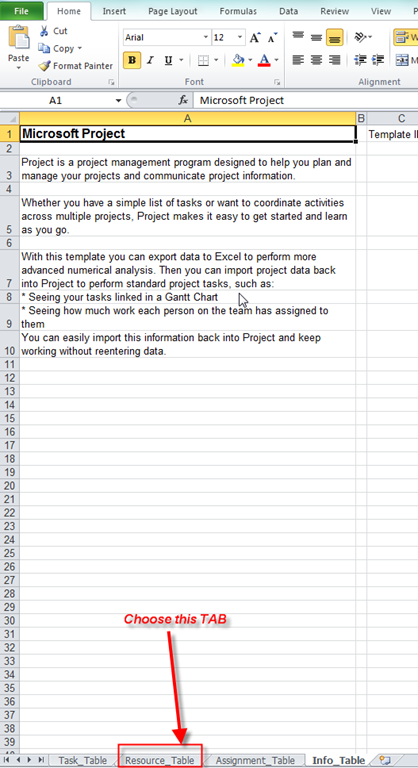 I didn’t have that template either, however, if you just “save as excel template”, you can follow on from there. Nenad, thank you so much for this blog. 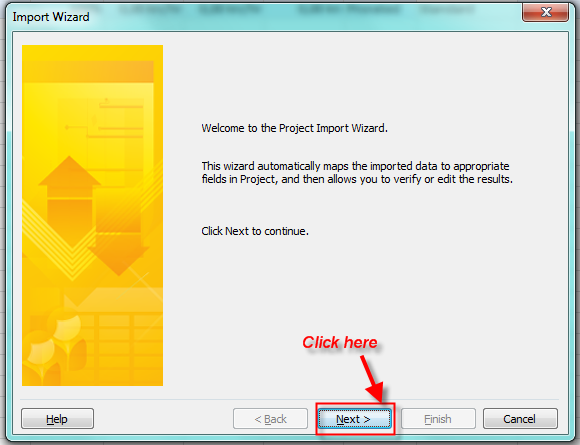 I was new to Project Professional 2010, and your blog has been a tremendous help! Hvala vam puno! I am glad that it was helpful! 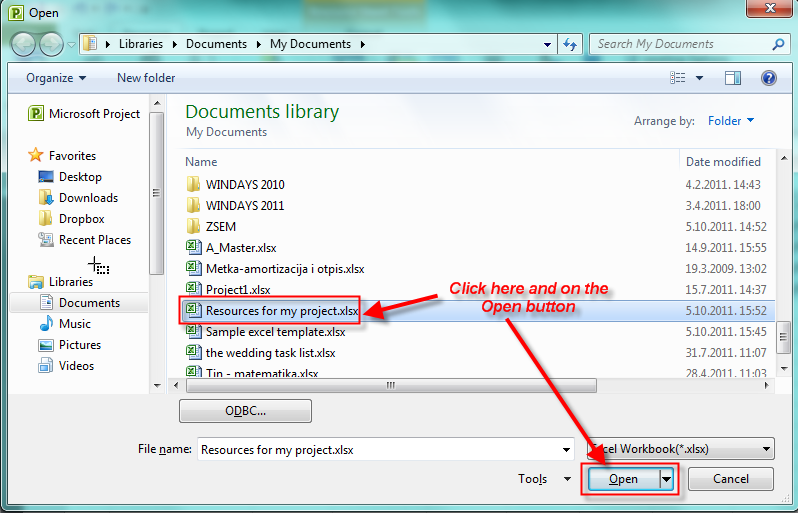 I am using MS 2010 and I tried to access the MS Project Template in excel but it wasn’t there. What do you mean by “It wasn’t there”? It should be there. 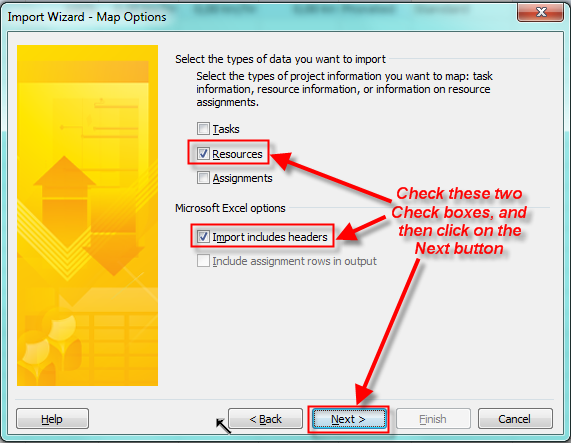 Which version of Excel do you use?